The major fashion runway shows are all nearly over and the verdict is in. Those who are willing to embrace diversity will love the range of winter coats this 2013 2014 for it showed trends for all types of women. We show you the predominant styles, colours and materials for the autumn and winter seasons. 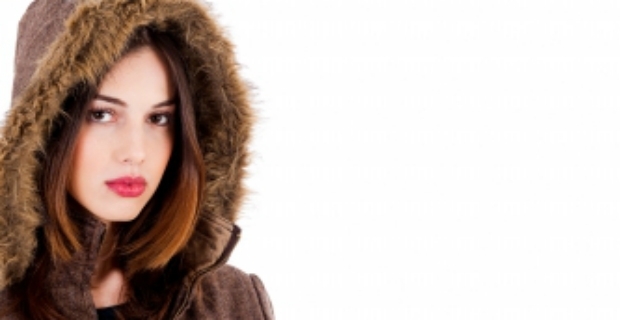 Fur is a favourite material for the cold and perhaps it is justified. It provides good warmth while adding flair to your style. This season, expect to see wild colours of winter coats from bright reds to vivid oranges. And, if these are not enough to excite you, fur coats are also available in two tone or tricolour for a dramatic and intense effect. Blacks, neon greens, hot yellows, browns, and wild pinks are just a few examples of the colours you will see in the market. Enjoy the magnificent creations of Fendi, Roberto Cavalli, Kenzo, and Gucci, among others. Like fur, tweed is back in fashion. It is elegant, stylish and timeless - true characteristics of a classic style. Check out the works of Chanel, Dolce & Gabbana, and Haider Ackermann and see what dressing in a tweed coat is all about. Like fur and the classic tweed, tartan is a mainstay in winter coat collections. Try out checks and plaids in different colours from reds and greens to blacks and blues. Celine, Lanvin, Louis Vuitton, Versace, and Stella McCartney are a few of designers who have amazing tartan coats. Lastly, oversized coats are in from bulky outerwear to padded shoulders. Have a look at the creations of Alexander Wang, Gucci, Kenzo, Givenchy, and Balenciaga to see winter coats 2013 2014 trends for women. In short, stay warm yet stylish this winter season with cool coats in different styles, colours and materials.